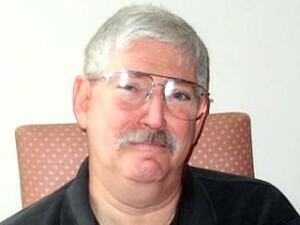 Is Bob Levinson, a former FBI agent and CIA contractor, still alive after going missing on a small Iranian island in 2007? 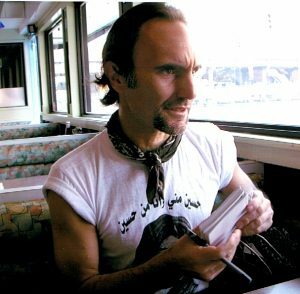 The FBI believes he is still alive, according to Gevinson’s wife, Christine Levinson. The family last saw evidence that Levinson was alive when they saw a video of Levinson in late 2010. Levinson’s wife said the FBI told her that investigators have “no information to indicate” he’s not alive. “[The Iranians] are responsible for him. He went missing on Kish Island, which is part of Iran. He was only there 24 hours and they know exactly what happened to him,” she said. “Iran has said they will investigate and get back to us. Unfortunately, they never get back to us. They’ve said this for 10 years now,” said Levinson, adding she hopes the Trump administration will renew talks with Tehran about her husband. “I know that President Trump is a deal-maker. 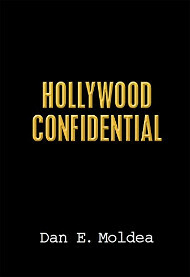 He can get the job done,” she concluded. The family of Robert Levinson, the former FBI agent who disappeared in Iran a decade ago, is suing the Middle Eastern country. Levinson’s wife and children filed suit against Iran in U.S. District Court in Washington, CNN reports. 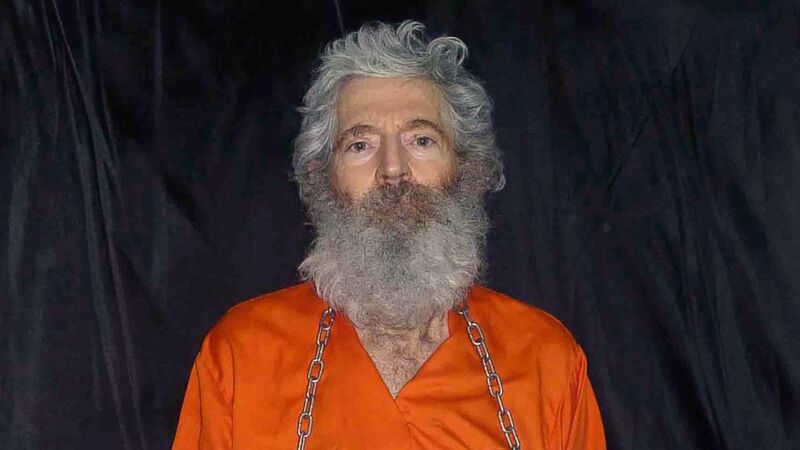 If Levinson is still alive in Iran, he would be the longest held civilian by a foreign government. 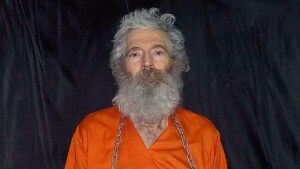 Iran continues to deny involvement in Levinson’s disappearance. “Three weeks after his disappearance an Iranian government news outlet, Press TV, announced that he had been taken into custody by Iranian security authorities but was expected to be released shortly,” the complaint alleges. Posted: March 22nd, 2017 under News Story. The FBI Agents Association, which represents more than 13,000 active and former FBI agents, marked the 10th anniversary of former FBI Agent Robert Levinson’s disappearance on Thursday by calling for the Trump Administration and the international community to increase efforts to gain his release. Levinson is a retired FBI Agent who served 22 years with the FBI and six with the DEA. He traveled to Kish Island, Iran as a private investigator and has not been publicly seen or heard from since his disappearance on March 9, 2007. Posted: March 9th, 2017 under Milestone, News Story. 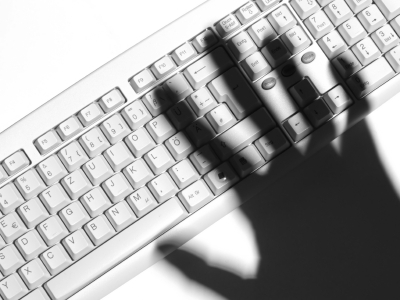 The Justice Department charged seven Iranians who are accused of cyber attacks targeting more than 40 U.S. banks. One of the suspects also is accused of breaking into the computer network of a small New York dam, the Christian Science Monitor reports. The Iranians are accused of launching a campaign of distributed denial of service, or DDoS, attacks against 46 American companies between 2011 and 2013. Posted: March 25th, 2016 under News Story. The Iranian government launched a cyber-attack against a dam in suburban New York in 2013, the Justice Department is claiming in an indictment, a source told the New York Post. The federal government is drawing up the indictment, which is expected to be handed down soon. Although hackers were unable to take control of the Bowman Avenue Dam in the suburban town of Rye, they managed to access an unspecified system, the source said. The hacking has raised big concerns among the Obama administration, which has indicated that cyber-attacks are becoming more frequent. Posted: March 11th, 2016 under News Story. The CEO of a metallurgy company in New York is accused of illegally exporting to Iran a powder that could be used to produce nuclear-tipped rockets, the Daily Beast reports. The charges come after Tehran agreed to suspend its nuclear program. Nevertheless, the U.S. is concerned about any material that could be used for an atomic-capable rocket. The Justice Department alleges that Kuyumcu shipped the power to Iran twice without the necessary approval from the U.S.
“To conceal the true destination of the goods from the U.S. supplier, Kuyumcu and a co-conspirator arranged for the items to be shipped first to Turkey and subsequently to Iran,” the Justice Department stated in a release. Posted: March 8th, 2016 under News Story.